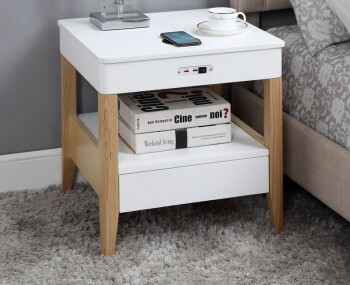 A bedside table should be more than just a nearby surface to rest your alarm clock and book by your bed while you sleep; your bedside table should effortlessly complement the rest of the bedroom. 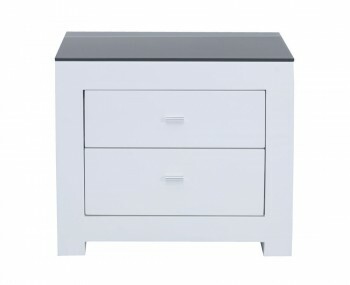 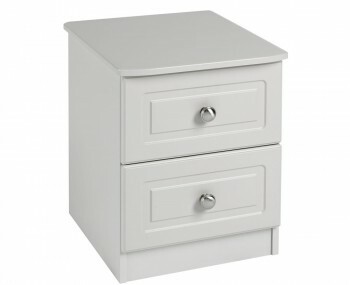 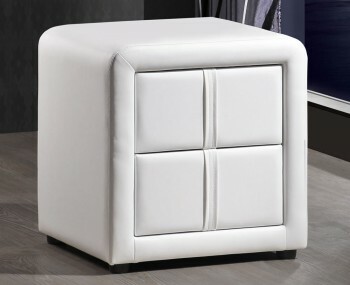 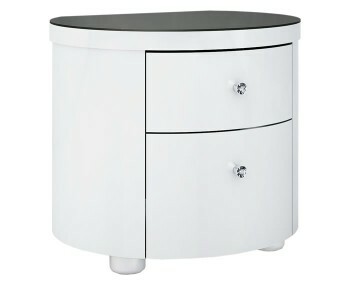 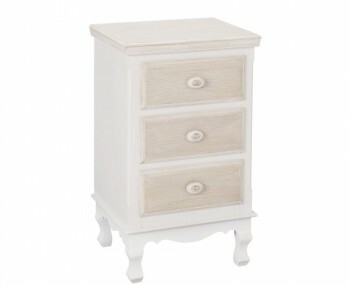 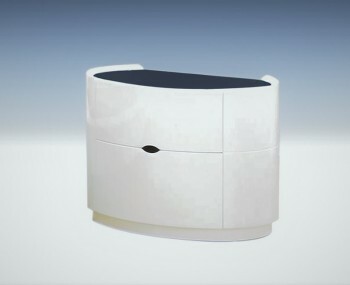 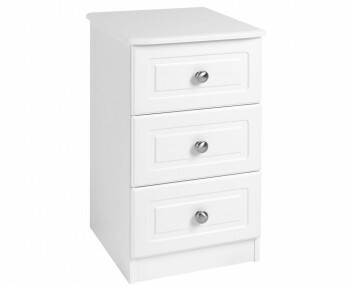 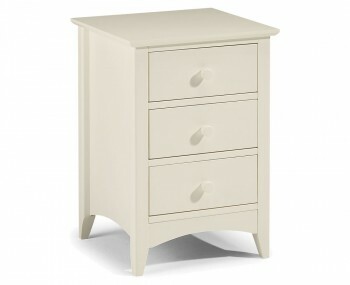 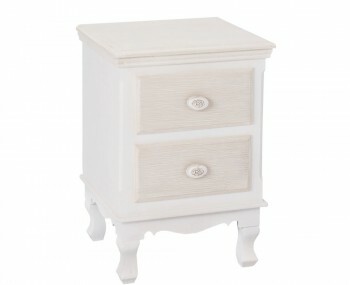 Our collection of white bedside tables, nightstands and cabinets will match almost any bedroom interior. 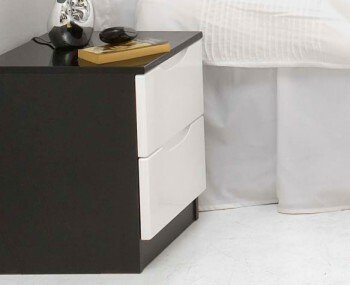 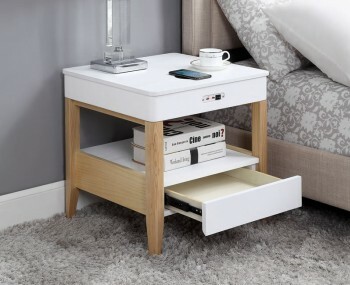 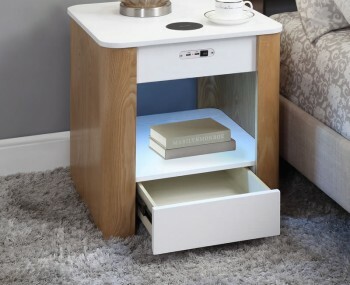 Our white bedside tables come in high gloss finishes for a clean, contemporary look or more traditional designs with painted or distressed finishes. 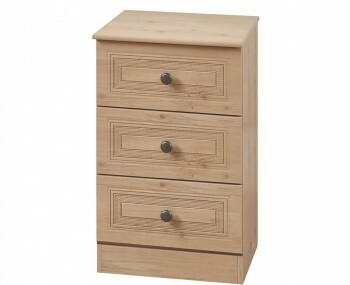 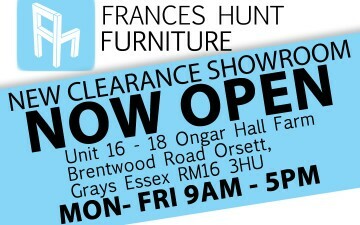 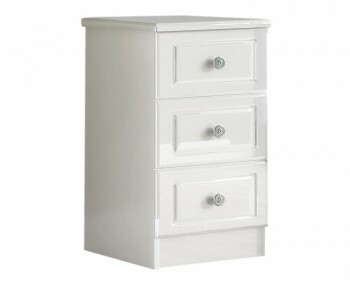 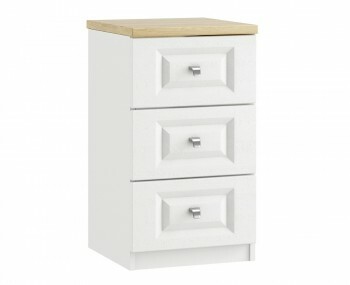 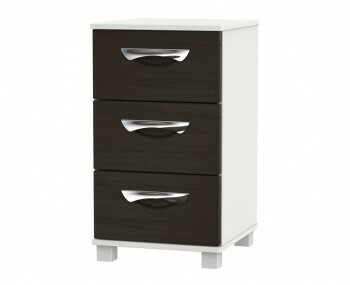 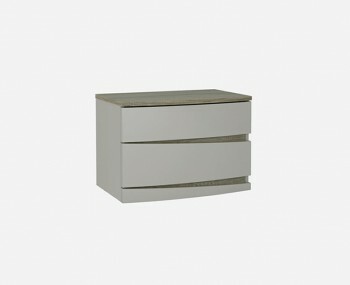 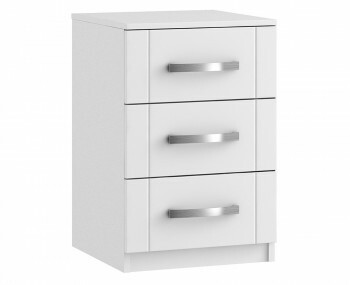 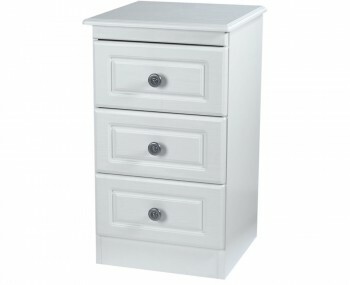 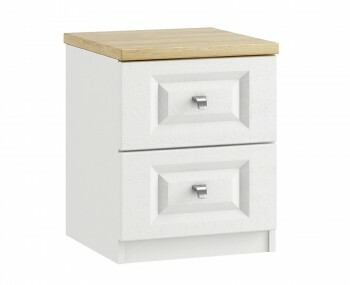 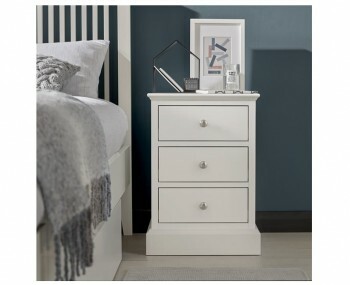 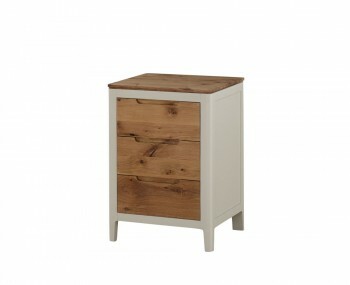 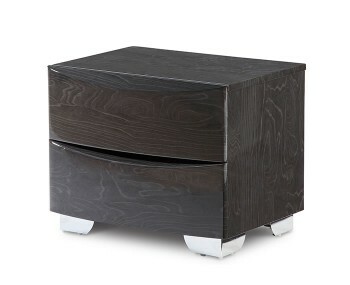 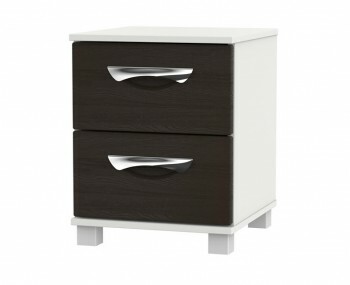 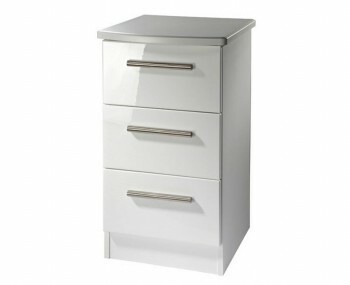 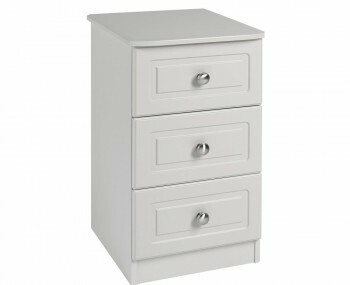 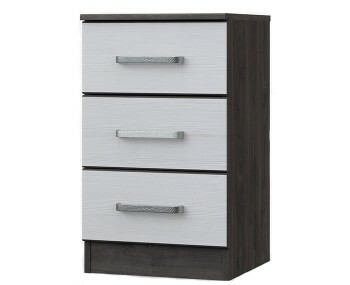 In a range of sizes to suit any bedroom size to fit whatever you need to in the handy bedside drawers. 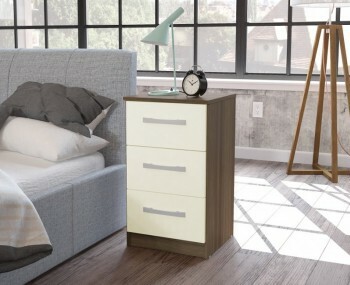 Gorgeous items of bedroom furniture in different wood finishes and even luxurious faux leather if you fancy something a little different. 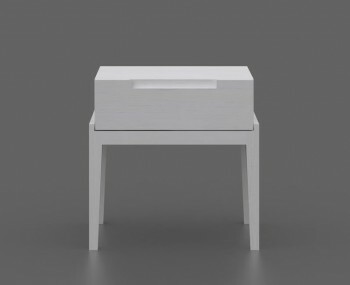 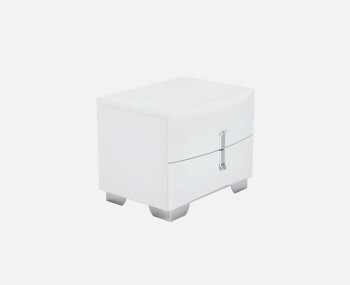 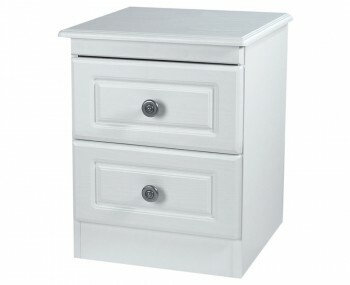 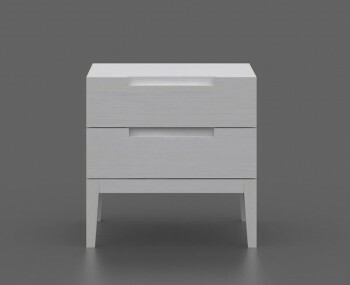 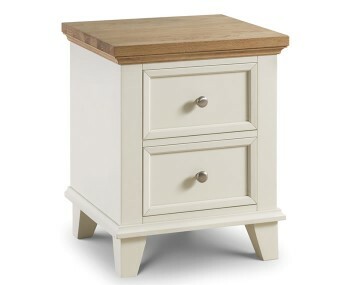 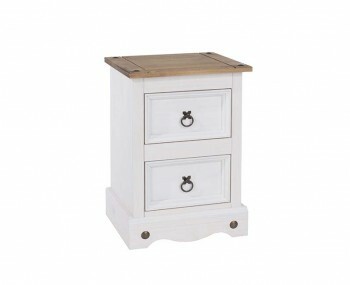 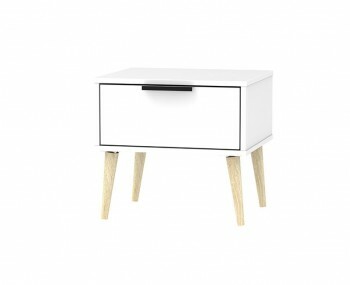 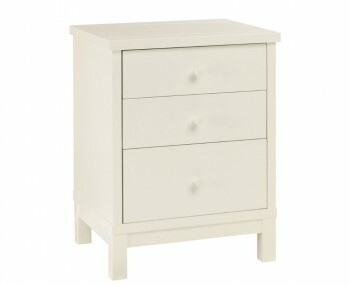 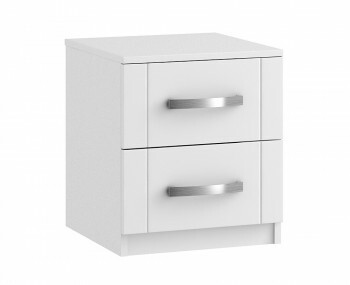 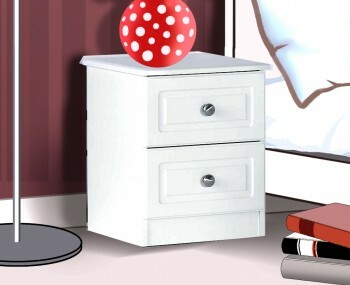 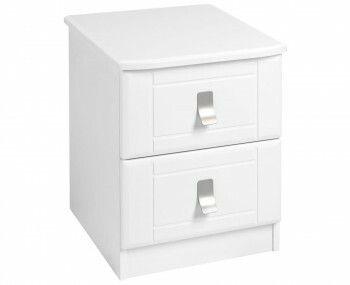 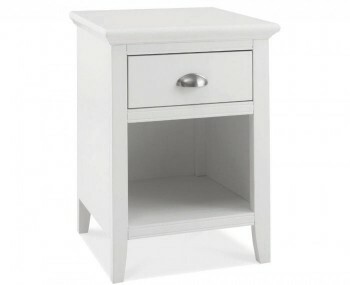 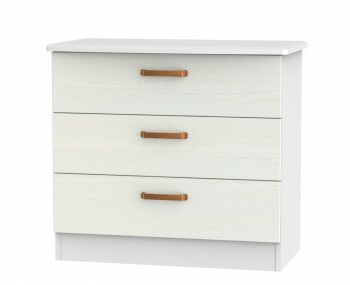 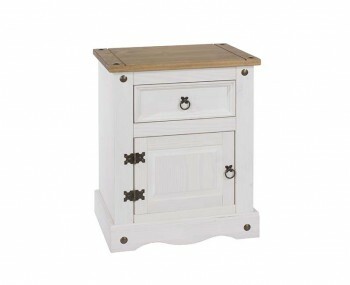 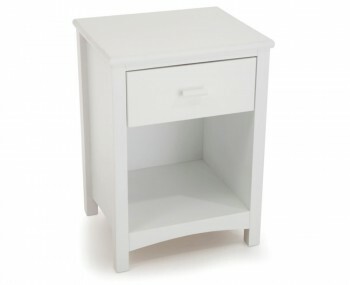 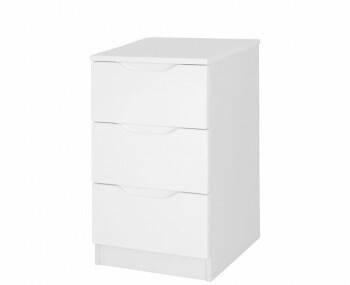 Our white bedside tables are all available on our express delivery service.